YACWA offers a broad range of training and professional development opportunities in response to the needs and issues of professionals working with and supporting young people. The YEP Project present fun and interactive workshops on The YEP Youth Sector Guidelines. They do this by working in partnership with the WA youth sector and building the SkillsShare Workshops; Seminars and training courses on specific SHBBV issues. YEP Trainings & Workshops are FREE to youth organisations/programs/services. To find out more, visit The YEP Project. YDAN presents a number of hands on and professional workshops for all ages and needs. These workshops are specifically designed and presented by young people with disabilities and are based on the experiences of young people with disability, and who can help organisations learn more about disability or how to be more accessible. Australia’s first evidence-based framework supporting good practice in youth settlement. 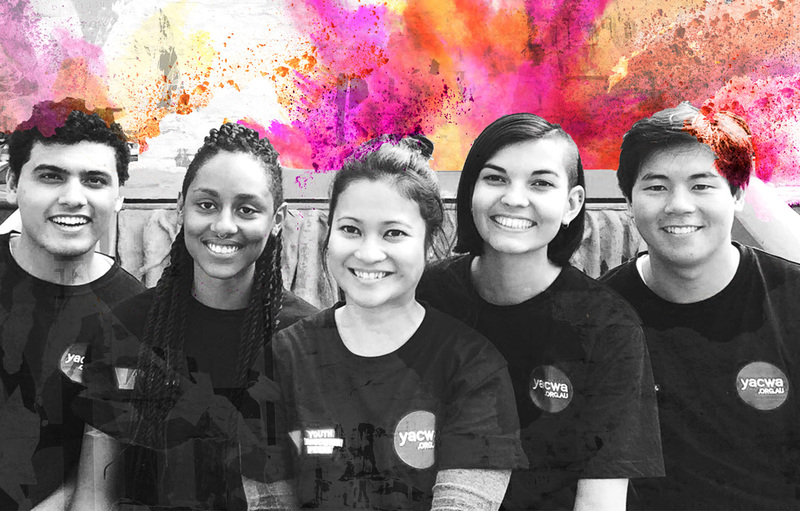 A conceptual and practical resource, this training is designed to enable services to respond more effectively to the needs of young people from refugee and migrant backgrounds and support their active participation in Australian society. More information on NYSF can be found here. For more information on training opportunities, visit Youth Work WA.